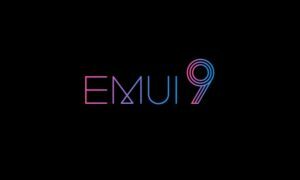 Huawei is rolling out a new software update to the Huawei P10 and Honor 9 in China. 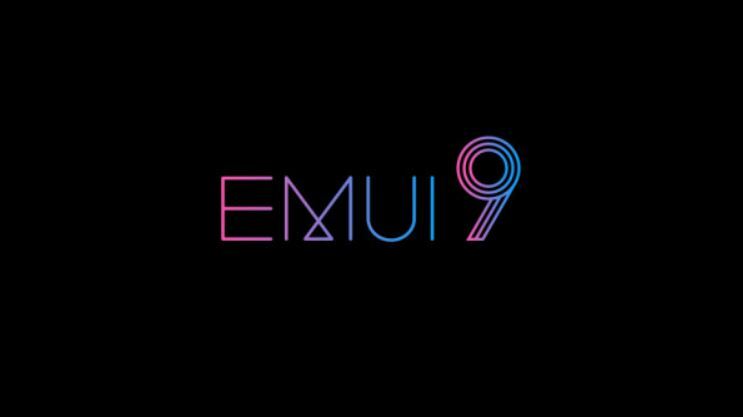 The latest update comes with the EMUI 9.0.1 and new features, improvements. 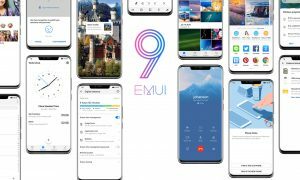 It also includes the January 2019 security patch. 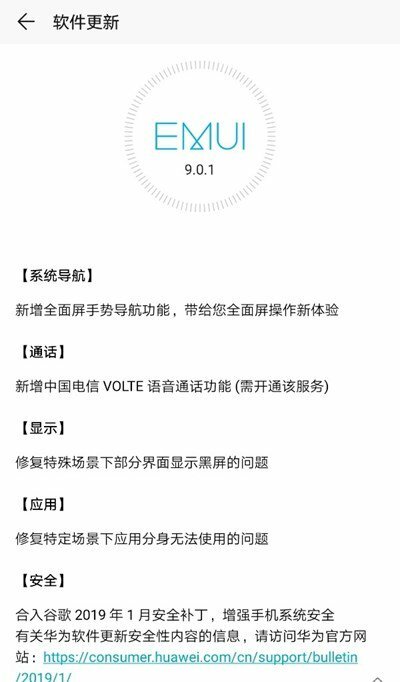 This update added the support for VoLTE on China Telecom network. 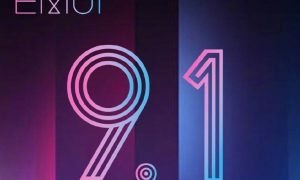 It added the full-screen navigation gestures on Honor 9 to extend your full-screen experience. 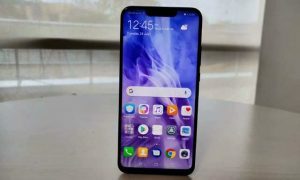 Also, Honor has fixed an issue of black screen while displaying special scenes. 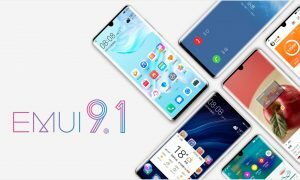 Well, the update is limited to China at this moment. 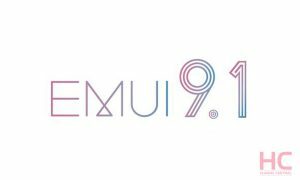 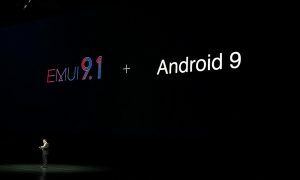 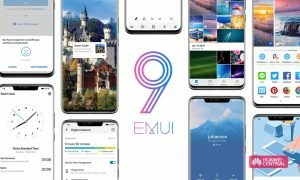 Meanwhile, users all around the globe are still waiting for the stable EMUI 9.0 update.